Our restaurant gift vouchers are the perfect surprise for friends or loved ones. 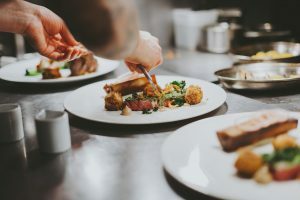 Treat them to you to an experience they’ll never forget at the iconic Thackeray’s Restaurant in Tunbridge Wells, Kent. 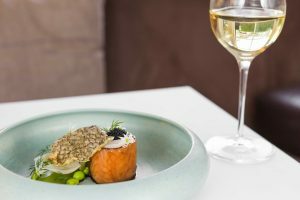 You can buy our restaurant gift vouchers for anything from a specific monetary value, to a glass of champagne on arrival, to a full tasting menu experience. Gift vouchers at our restaurant make fantastic Christmas, birthday or anniversary presents. Monetary voucher – Minimum value of £20, vouchers available in increments of £10. Click here to purchase our restaurant gift vouchers. 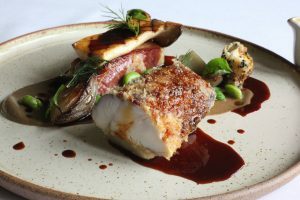 Thackeray’s is a fine dining restaurant in Royal Tunbridge Wells, Kent. 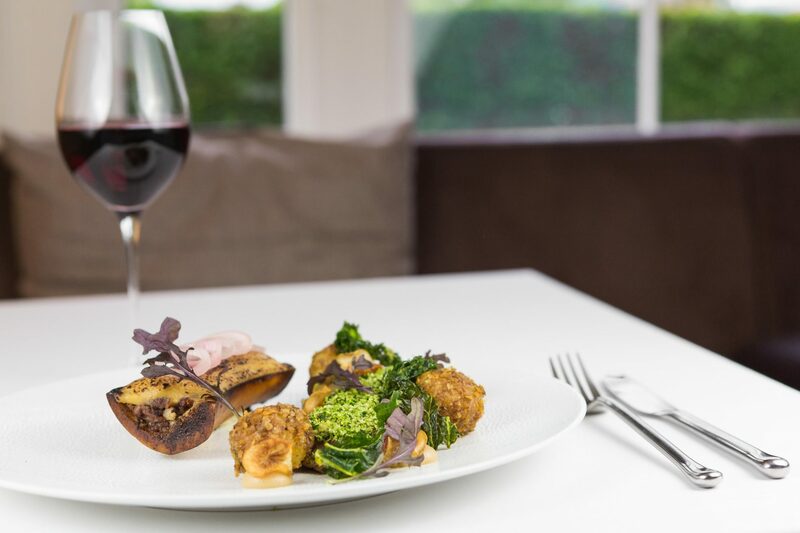 We offer a relaxed form of fine dining free from pretension, applying classic European culinary philosophies to modern dishes. We believe strongly in the importance of provenance, and for that reason use the highest quality local produce wherever possible. We believe in creativity, when applied with consistently high standards and exquisite attention to detail. And finally we endeavour to provide a warm atmosphere with friendly, attentive and knowledgeable service.